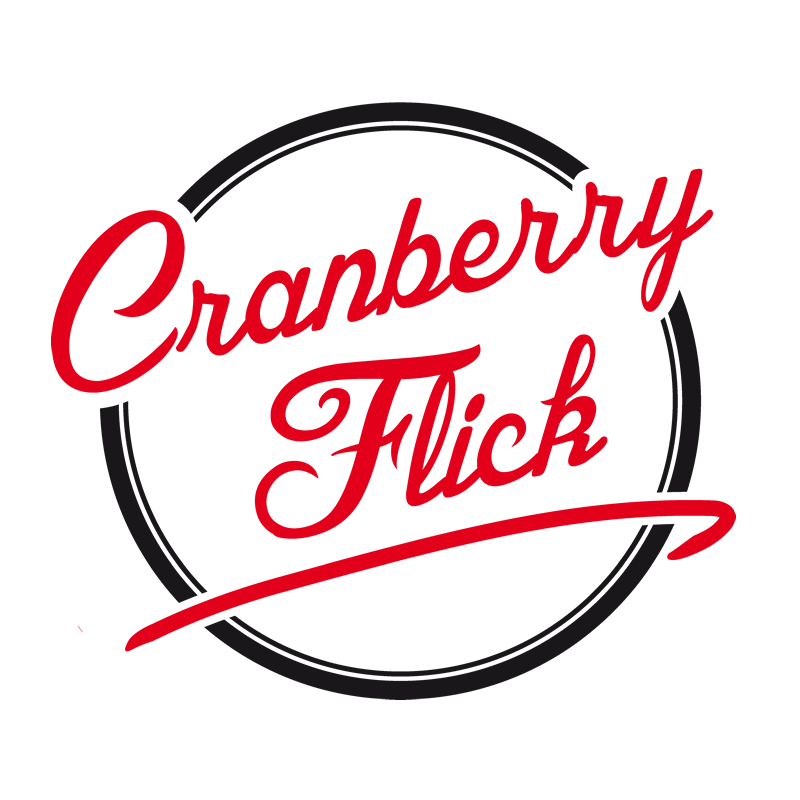 For the first time in 2017, Cranberry Flick took to the stage again at The Park Risley. Lovely to see so many familiar faces and some new ones as the word gets round about our spectacular shows. 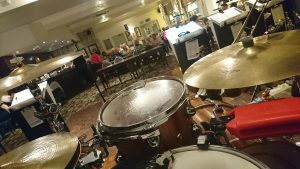 We had lots of requests from the audience , but we played until the end anyway!! Although a program was constructed for the night, showcasing new material, we were still asked to play old favorites like Valerie and Minnie the Moocher. One chap came up and asked if we could play As time goes by? I sang the first line. ‘ You must remember this, a kiss is just a kiss’ I asked, do you mean that one? ..yes he smiled.. no I said, we don’t have it!!! We are also proud to announce , that our beautiful vocalist Angie Jean has been showcased as a solo artiste on the BBC’s introducing programme. You see, within the ranks of CF we have stars of tv, film and radio. 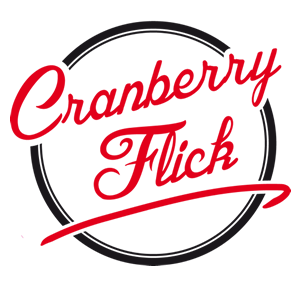 Cranberry is a family and it shows in the warmth and happiness we bring to our audiences. Gigs are now starting to flood in as our reputation spreads. 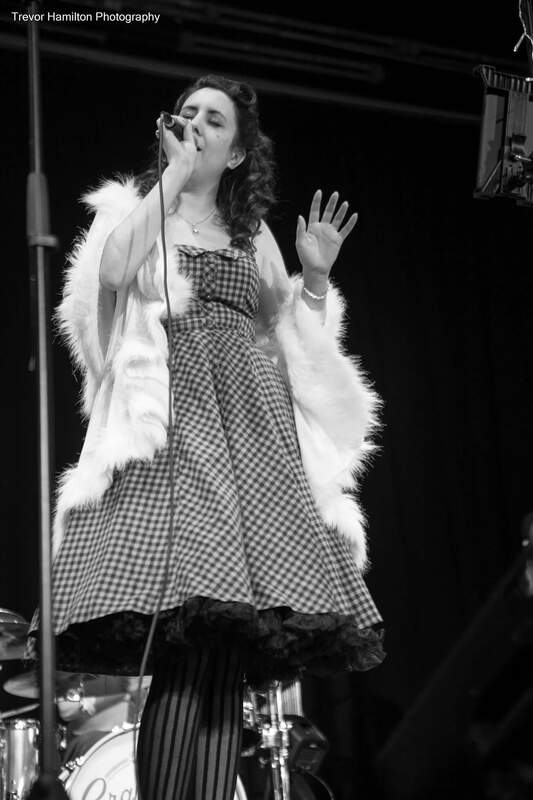 Watch this space for announcements of new gigs. Life wouldn’t be the same without a dash of Cranberry in it.